Join the conversation by sharing what you’re reading, stories about why you love eBooks and by using the hashtag #eBookLove on social media. 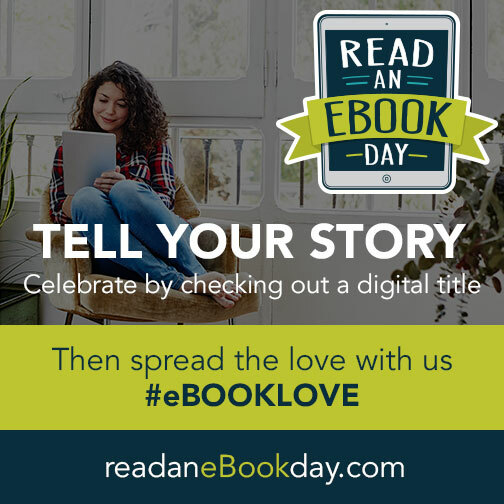 This year for Read an eBook day (September 18th), OverDrive wants to hear YOUR story on why you love eBooks! Every follower of OverDrive (Facebook: OverDrive for Libraries or Twitter: @OverDriveLibs) that shares their story by posting a video will have a chance to win a Kobo Aura One eReader! 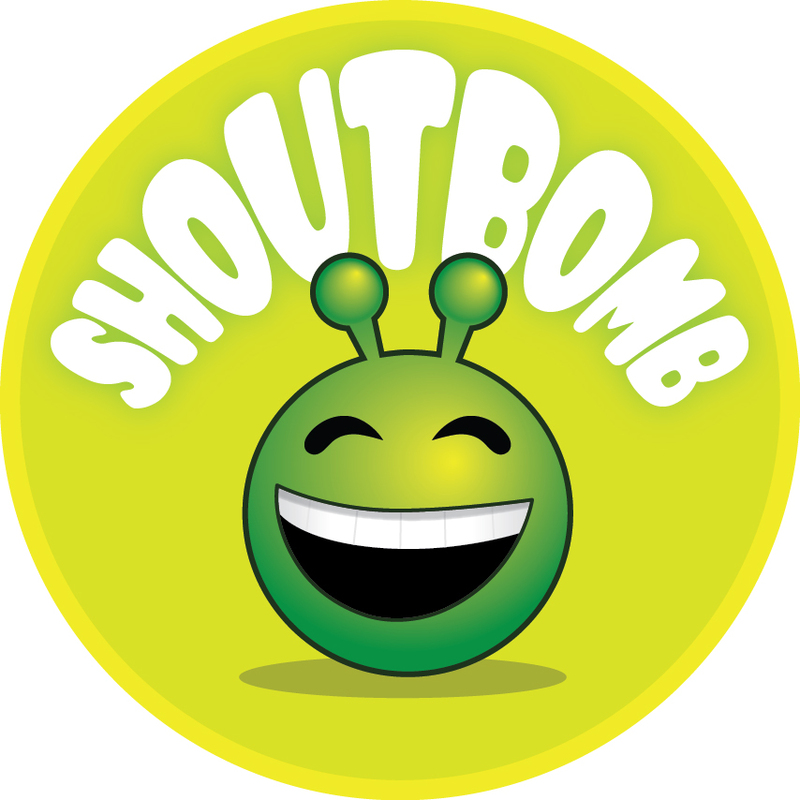 3) Submit videos through August 31st – voting will begin in September. Visit http://readanebookday.com/ for more information. This entry was posted in Digital Media, eBooks, eReaders and tagged overdrive. Bookmark the permalink. How can I find the newest videos and DVDs at my library?